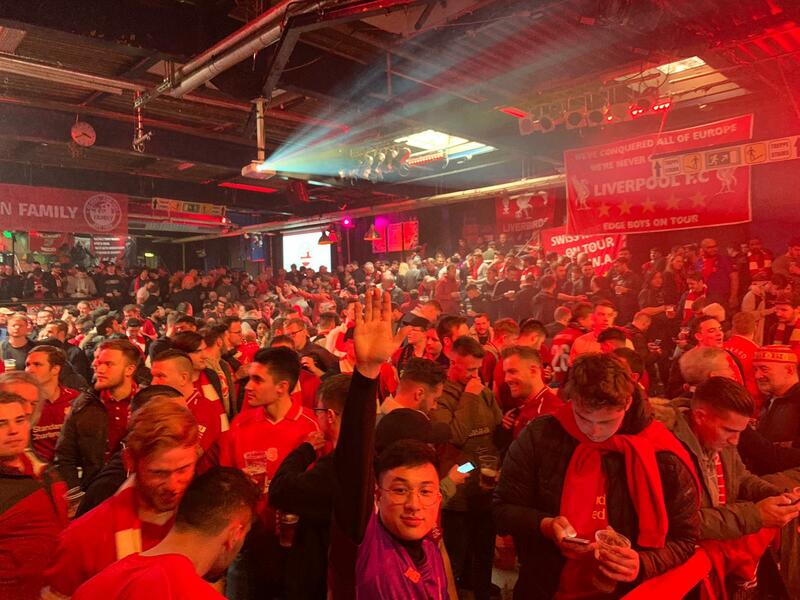 Liverpool produced an outstanding away performance to beat Bayern Munich 3-1 at the Allianz Arena and move into the quarter-finals of the Champions League, thanks to a Sadio Mane brace and a Virgil van Dijk header. The quarter-final draw for the Champions League takes place on Friday at 11am GMT. There are seven possible opponents Liverpool can be paired with: Ajax, Barcelona, Juventus, Manchester City, Manchester United, Porto or Tottenham Hotspur. The two last-eight games will be contested on April 9/10 and April 16/17. 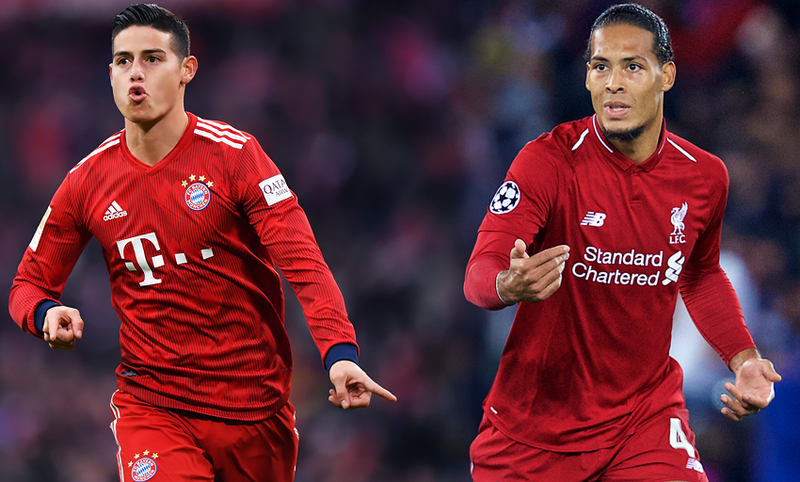 Liverpool are into the quarter-finals of the Champions League after an outstanding performance at the Allianz Arena to dispatch the German champions. Sadio Mane put the Reds into the lead, but Joel Matip's own-goal gave Bayern Munich hope soon after. However, Virgil van Dijk's towering header and a nod from Mane wrapped up a fine display from Liverpool to put them into the last eight. 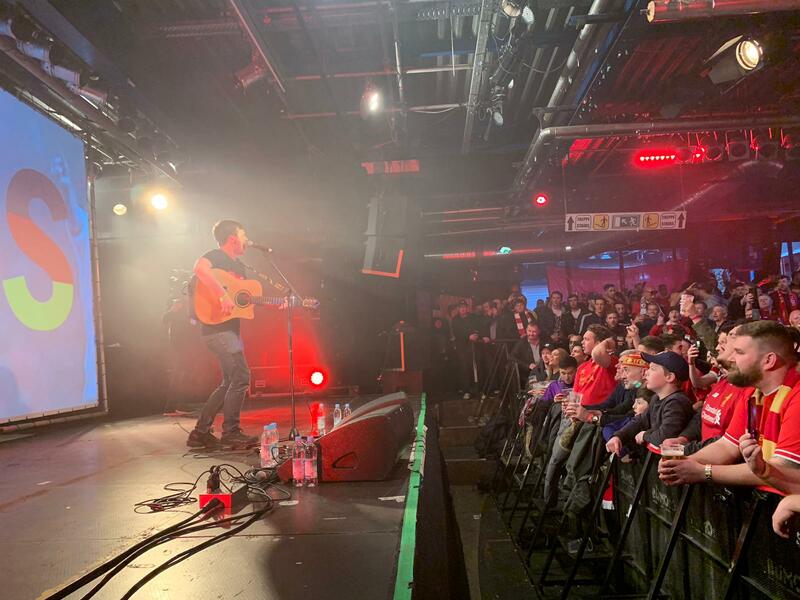 Andy Robertson is booked - and that means he will miss the first leg of the quarter-final. Sadio Mane is now Liverpool's outright highest away goalscorer in European Cup/Champions League history. 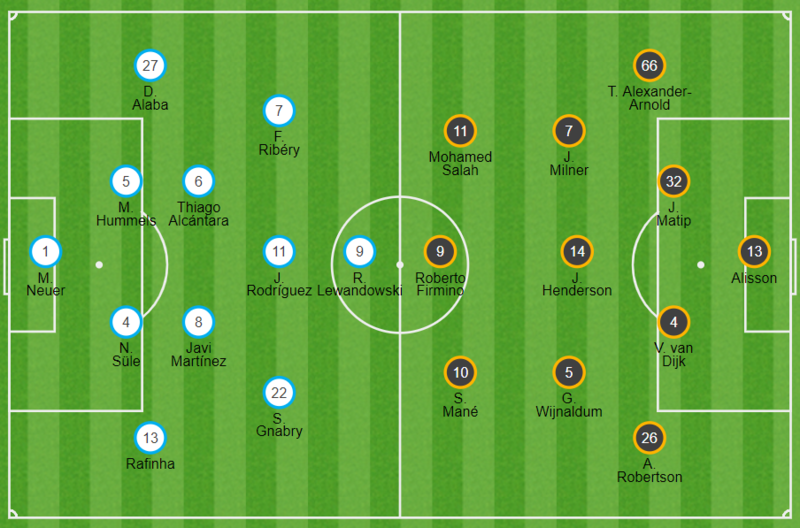 Last change by the Reds - Lallana takes Milner's place. And that could be the tie-clincher. 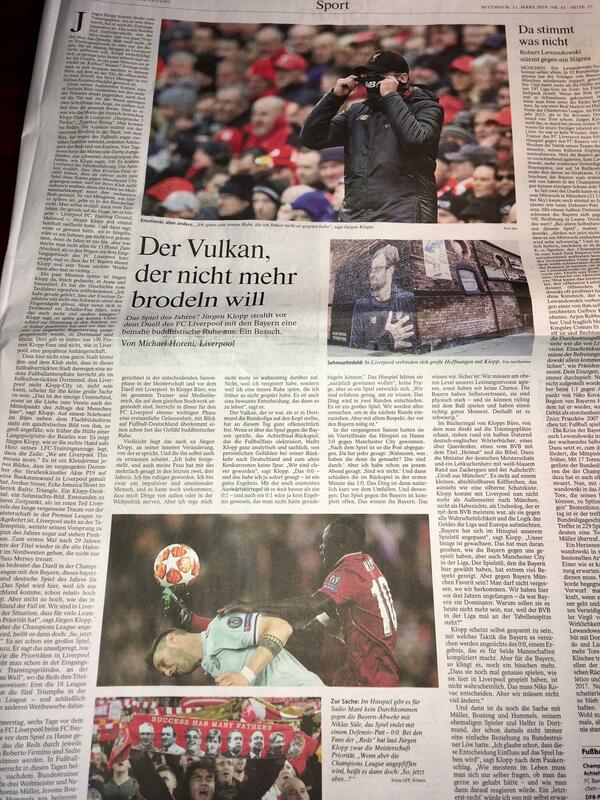 Salah hoists a cross towards the back post, Mane arrives and nods in beyond Neuer from close range. Origi is introduced in place of Firmino. Firmino shoots from the edge of the box. Straight at Neuer. 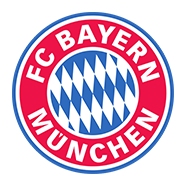 Last change for Bayern - Sanches replaces Rodriguez. With his first ever Champions League goal, Virgil van Dijk has scored three in his last four games for Liverpool in all competitions - more than he managed in his opening 55 appearances for the Reds (2). Liverpool hit Bayern on the counter again and Salah looks certain to score - but he's denied by a last-gasp challenge from Sule. Fabinho thwarts Coman's surge into the area with a tackle he simply had to get right. 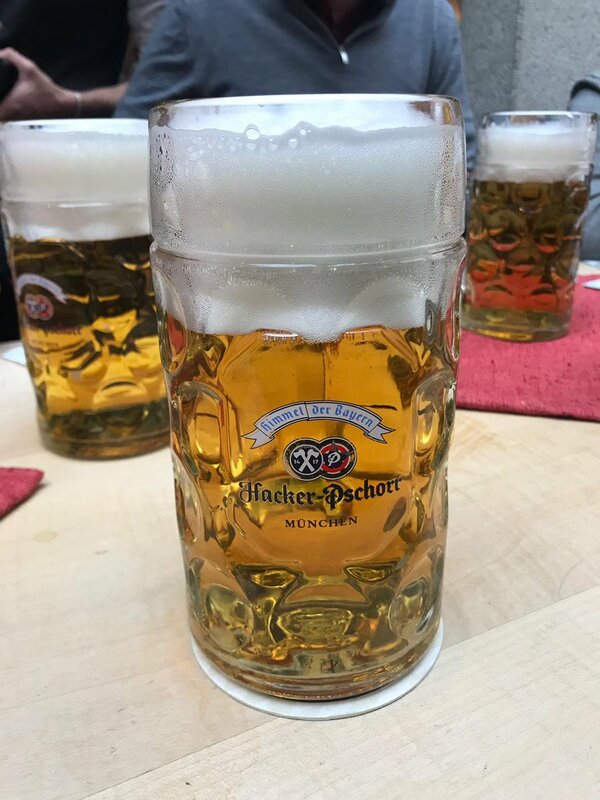 Goretzka comes on for Martinez for Bayern. Liverpool threaten again from a corner. This time Sule needs to hack clear from Mane's header back into the six-yard box. Liverpool re-take the lead - and it comes via the head of the big man as Van Dijk rises to plant a firrm header from Milner's corner beyond Neuer from 10 yards. Now Thiago is booked for a challenge on Wijnaldum. A booking for Matip for a challenge on Lewandowski. Bayern make their first change and Coman is on for Ribery. Gnabry gets behind Robertson and flashes a low ball right across the face of Liverpool's goal. Matip eases Lewandowski off the ball just inside the area as he looks to shoot. 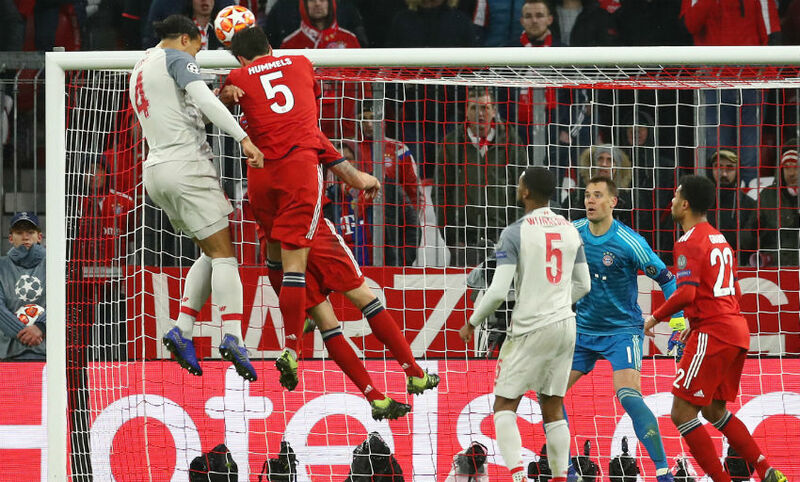 Liverpool break at speed from a Bayern corner and Salah has a drive thwarted by Neuer. 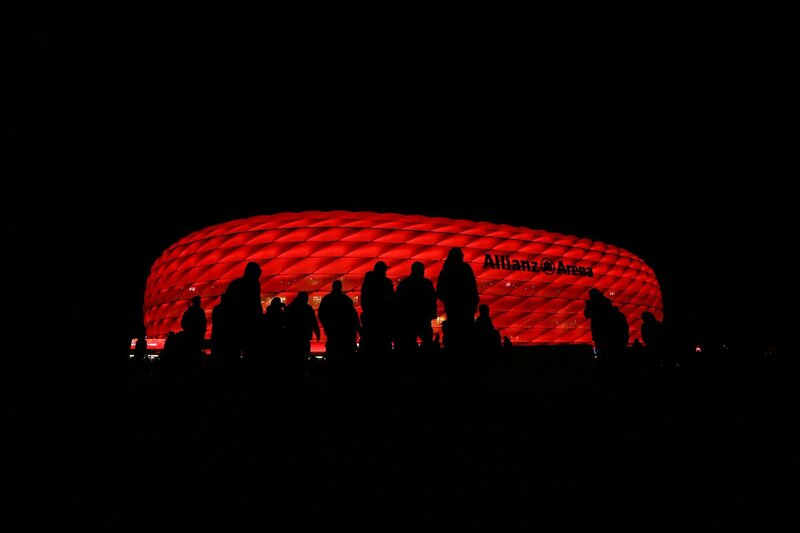 Bayern get the game back under way. Fancy a flutter? Click here to placer a bet now. It's level at the break as Joel Matip's own-goal cancels out Sadio Mane's wonderful opener at the Allianz Arena. It looks like a big chance for Bayern goes begging as Lewandowski goes clean through a prods just wide of Alisson's post - but the flag goes up belatedly. Alaba has a go from free-kick from range, but it's dealt with fairly routinely by Alisson. Fabinho goes into the book for a challenge on Rodriguez. The home team are level as Gnabry holds off Robertson at the back post and drills a ball into the middle, where Matip inadvertantly knocks it into his own net. It's fair to say it's come against the run of play, but we're level at 1-1 now. Crucial, crucial interception from Robertson to stop Lewandowski reaching Gnabry's cross on the edge of the six-yard box. Liverpool spring a counter at pace and Mane and Robertson exchange a one-two before the latter has a drive beaten away by Neuer. Sadio Mane has scored nine goals in his last 10 games for Liverpool in all competitions. A man bang in form. No Liverpool player has scored more away goals in European Cup/Champions League history than Sadio Mane - six, level with Steven Gerrard and Roberto Firmino. Liverpool have the lead - and the away goal they needed. And it comes via the man who can't stop scoring at the moment. Mane races between two Bayern defenders to reach Robertson's long pass. Neuer had raced from his line to try and intercept, but our No.10 got there first, spun the 'keeper and then dinked a chip into the empty net. A wonderful finish, a wonderful moment. 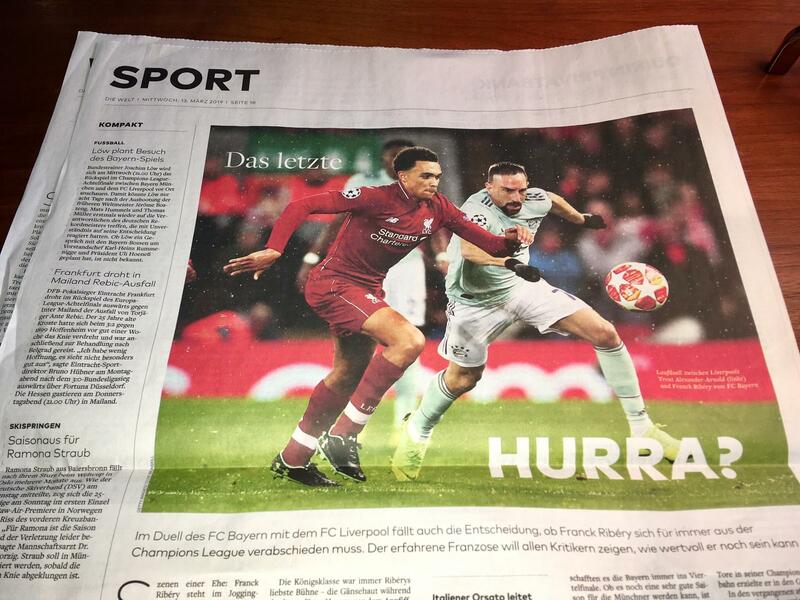 After a tentative period in the contest, Firmino pounces on a loose ball 20 yards from goal and cracks a half-volley not too far wide of Neuer's near post. And there is the early change: Henderson is replaced by Fabinho. We'll have more information on the captain's injury following the game tonight. 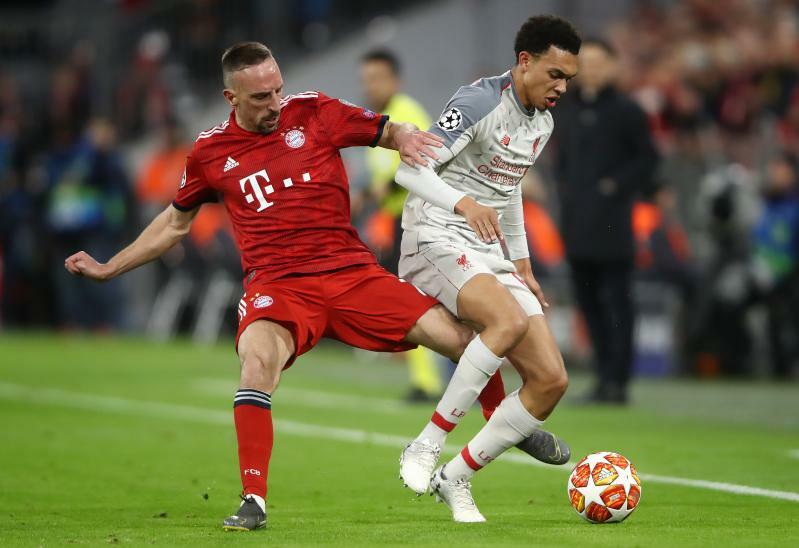 Henderson goes down again - much to the ire of the Bayern fans - due to the same foot issue as earlier; however, now it does look like he'll have to come off. Lewandowski goes down under a challenge from Van Dijk inside the box. The hosts - and their fans - want a penalty, but the referee isn't interested. With the Reds down to 10 men as Henderson continues to get treatement, Firmino misplaces a pass across the edge of his own area. It rolls for Thiago, who scoops over. The captain comes back on during the break in play. Jordan Henderson is getting some treatment. Not entirely sure what the issue is, but doesn't look like he's going to need to come off. Still waiting for the game to settle here, but there's certainly a bit of a din inside the stadium. Liverpool fans doing their bit up in the top tier of the stand behind Alisson's goal. 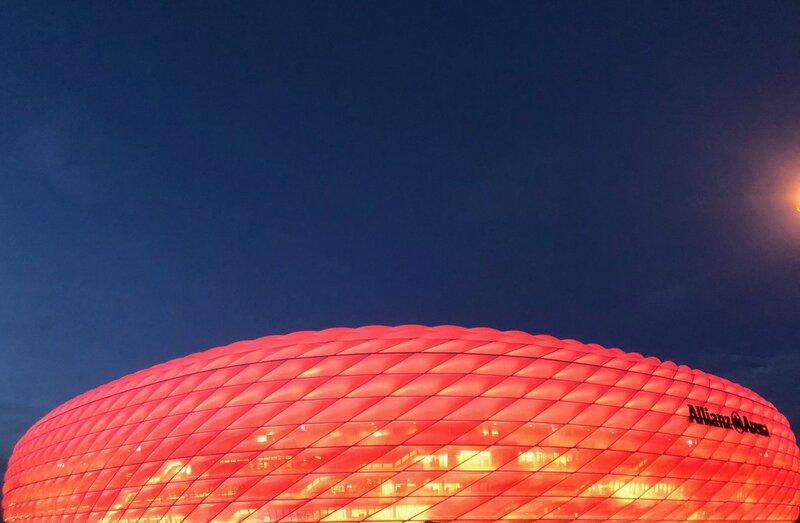 We're up and running at the Allianz Arena as James Milner kicks us off. 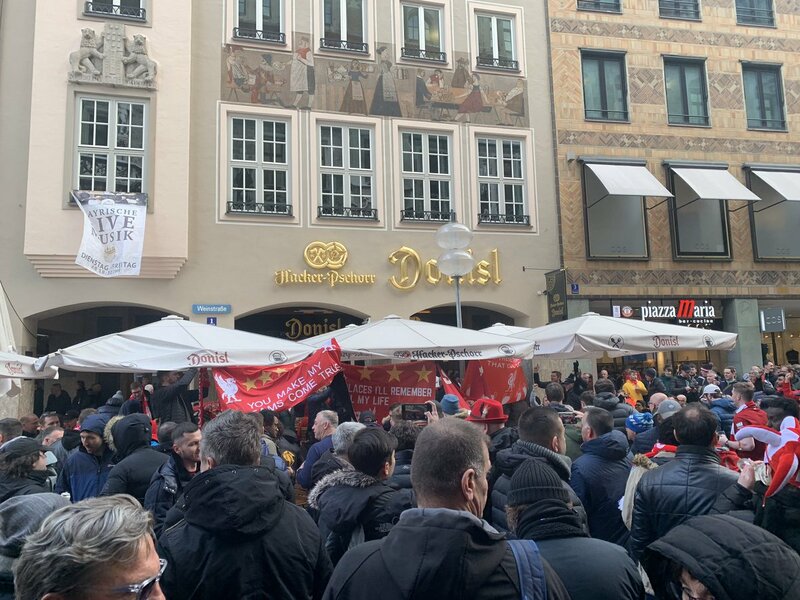 Liverpool fans have certainly been making themselves heard in Munich over the last couple of days - and none more so than at the Boss Night event in the city centre this afternoon. Take a quick look at what it was like in our video below. My birthday today... if I could have one present? A Liverpool win please. YNWA. Today is the Mo Salah day when his continual efforts come to deserved fruition, he may even get a hat-trick! 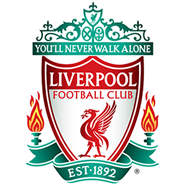 I am a Liverpool fan from Nigeria, I see Liverpool going through on away goals 2-2. And I see us playing against Juve in the quarter-finals. 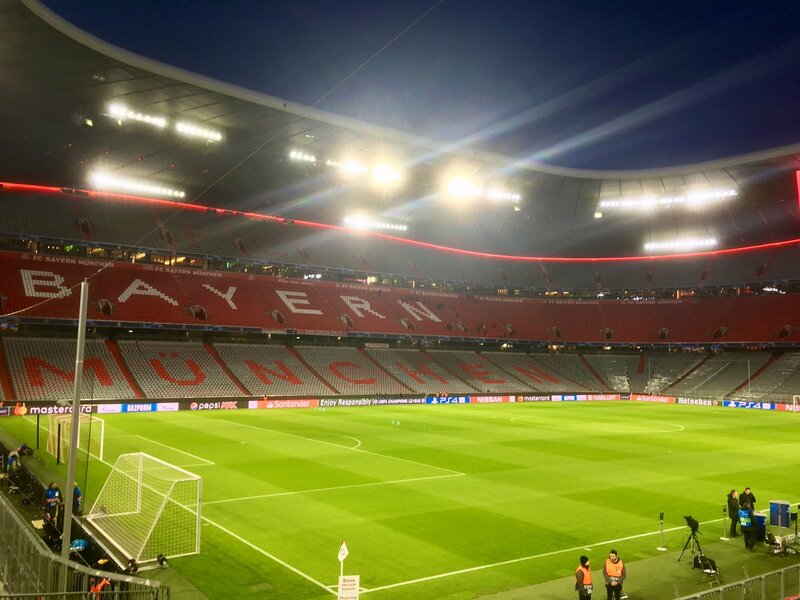 Bayern Munich XI: Neuer, Rafinha, Hummels, Sule, Alaba, Martinez, Thiago, James, Gnabry, Lewandowski, Ribery. 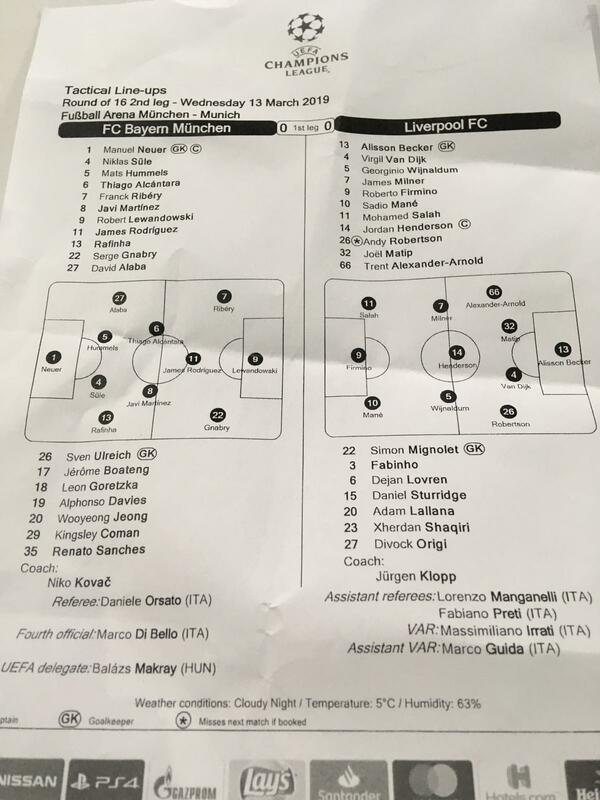 Two changes for Liverpool in Germany as James Milner and Jordan Henderson come back into the starting line-up, replacing Adam Lallana and Fabinho for the clash with Bayern Munich. 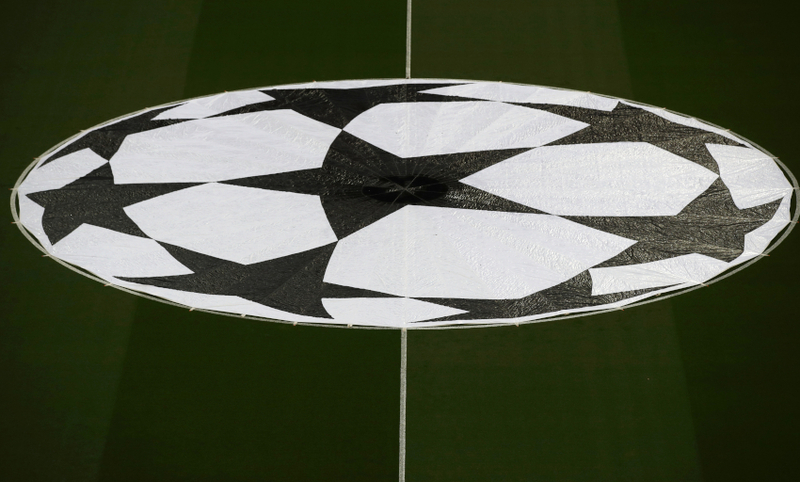 Six teams have already secured their place in the Champions League quarter-finals: Ajax, Juventus, Manchester City, Manchester United, FC Porto and Tottenham Hotspur. 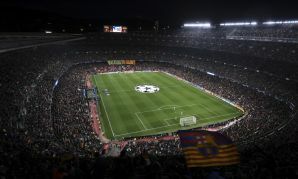 Elsewhere tonight, FC Barcelona host Lyon after a goalless first leg in France. 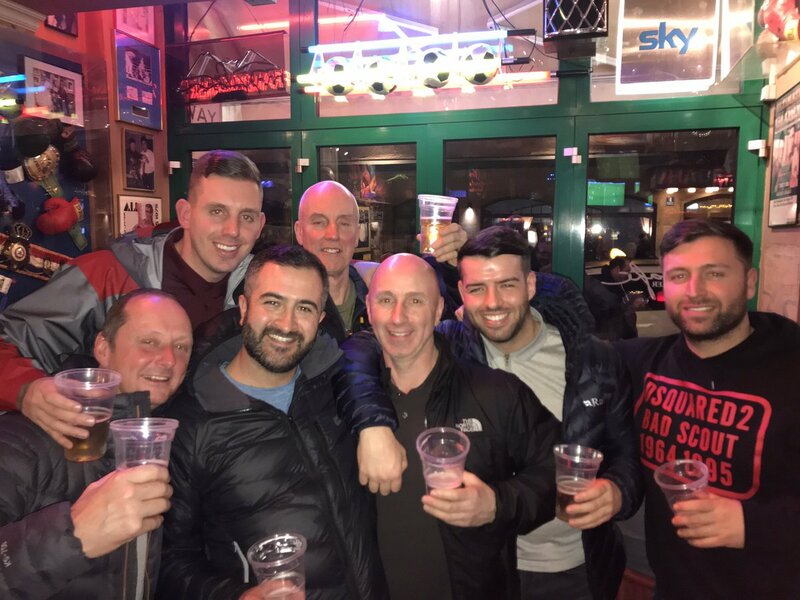 Our free commentary this evening will come from the incomparable Steve Hunter and Reds legend John Aldridge - click here to join them as they call the action on a big night in Germany. The Liverpoolfc.com team are in place at the Allianz Arena - and the packed press room means we've had to set up in the press box. Therefore, we can confirm it's cold. Very, very cold. Wait for the two youngsters at the end! Going to be an extremely tight match but have huge confidence in the Reds! Looking forward to watching it at Anfield later on tonight! Come on Reds! 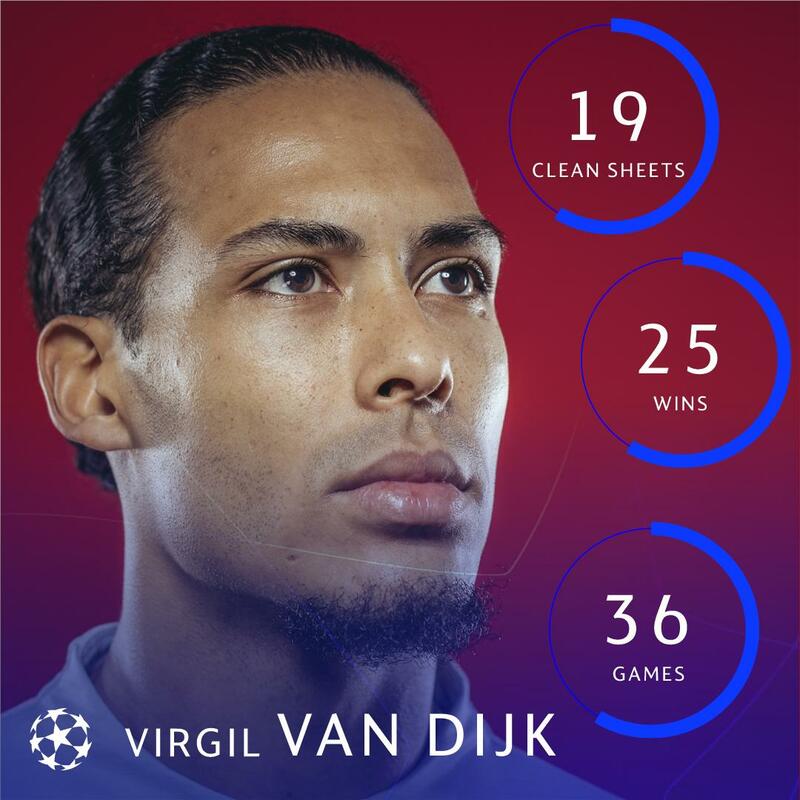 So glad VVD is back! Yet again he will make the difference in a tough but great game. I don't think he'll score but I think we'll see Mo score an outrageous goal and Mane to assist. 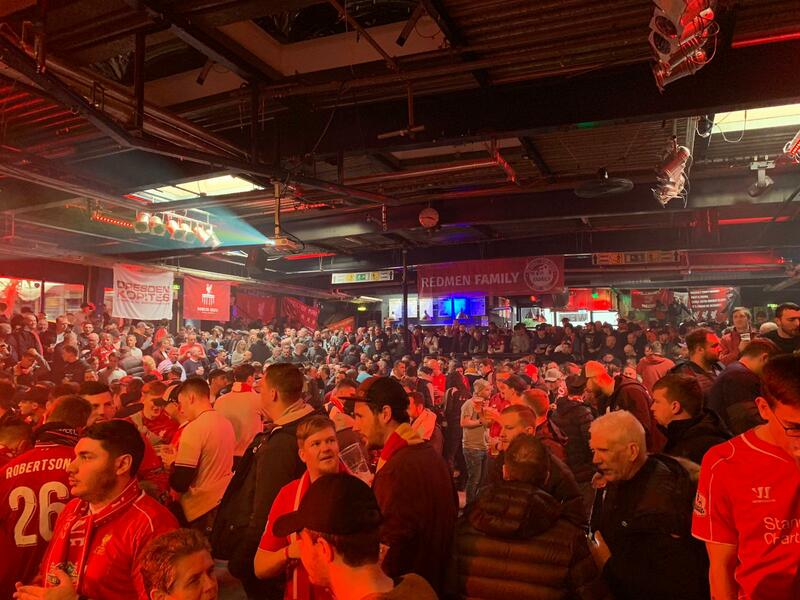 This is pretty much the scene in every bar etc in the centre of Munich... #LFC fans are here! There'll be an elite goalkeeper at each end of the pitch tonight as Alisson Becker and Manuel Neuer protect the nets of Liverpool and Bayern respectively. 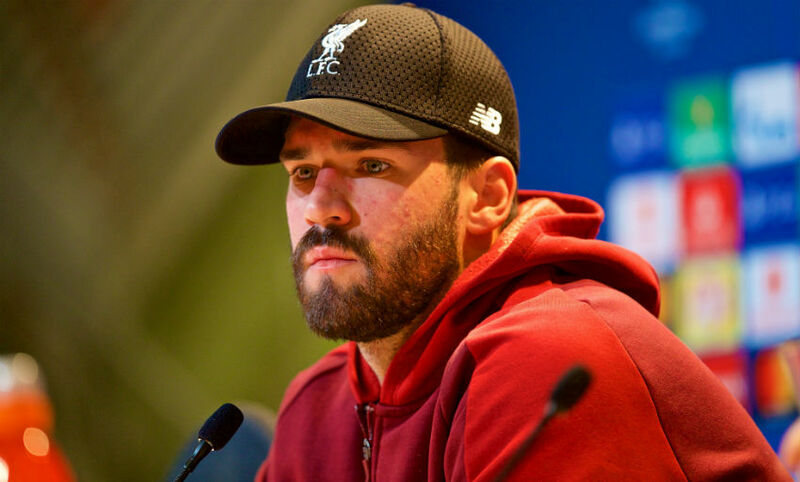 Alisson was asked about Neuer at the pre-match press conference on Tuesday and revealed his admiration for the German. 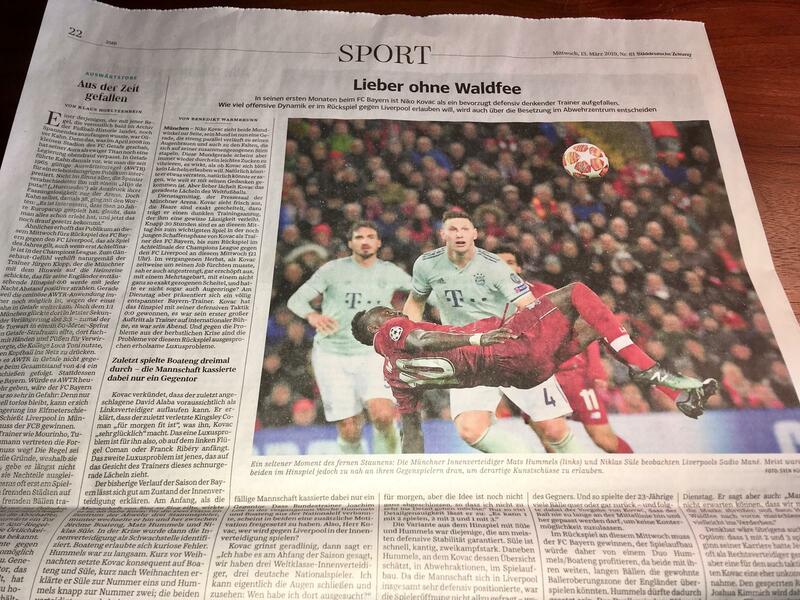 "I cannot compare myself with Neuer - he is one of the best in the last 10 years. Maybe he is the best one," said the Reds stopper. "He has won everything and I am just starting out. He is a reference for me and a great guy as well. Playing against him is a pleasure for me and a dream come true." 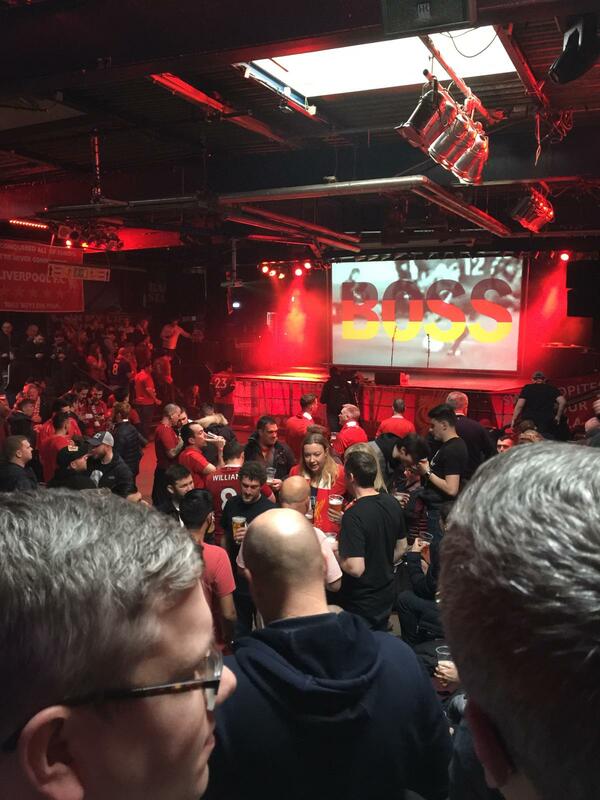 "There's something that the Kop wants you to know..."
Always confident when the Red men play, of course - but tonight I'm predicting a tight match, with Liverpool scoring first half, Munich equalising in the second. 1-1 full-time. Job done. Oh, and we'll draw Man Utd in the quarters. YNWA. I am looking forward to this game, it will be difficult because Bayern Munich will come out with a real fight and they are in form. But if we take our chances we will progress. I predict 2-2. I'm just looking forward to the game, and I can't wait. I'm happy that VVD is back in action, and I'm more optimistic of an away or more goals! We sat down with the gaffer at Melwood before Liverpool departed for Germany, to get his take on exactly what the Reds must do to eliminate Bayern and be in the Champions League quarter-final draw. "If we are at our best we can be exceptional," he told us. "But we have to be, actually - if we play a normal game there we have no chance and then we should go out. "But if we can push ourselves in a special mood and play a proper football game, then we have a proper chance and that's all I need." Watch the full interview with Klopp via LFCTV GO below. "If we want to go through, we have to win. There can be no 0-0s. 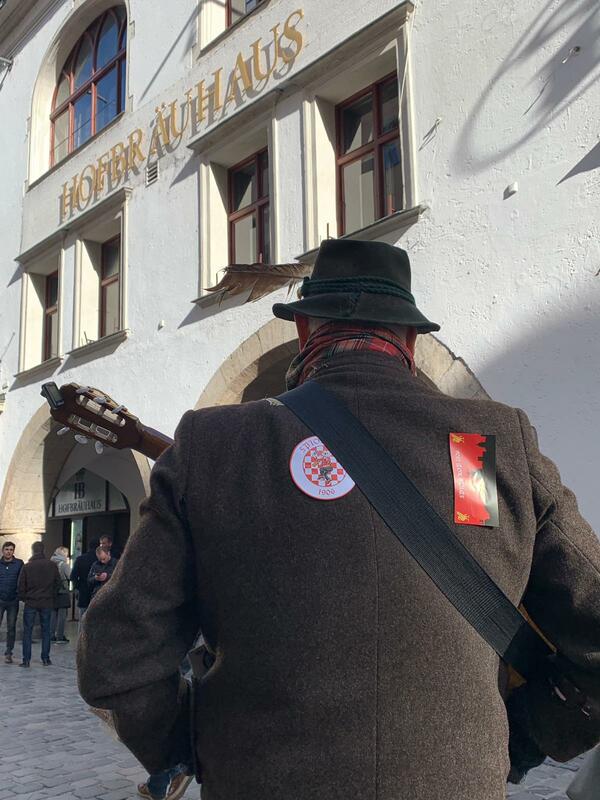 But we will have the kind of support in the stadium that we have not seen for a long time." "I think we are in for a more attacking game than we saw at Anfield. The tension in penalty shootouts is a whole different thing to football matches; you cannot train for things like that, which is why we don't bother." 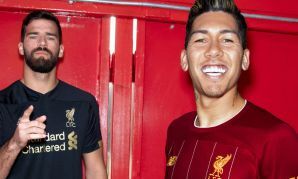 "All of their players have great quality so you cannot focus on any individual player... Liverpool has very fast players who love it when they can find space on the pitch. We have to play a perfect game in order to progress but I do think we have good chances of going through to the next round." 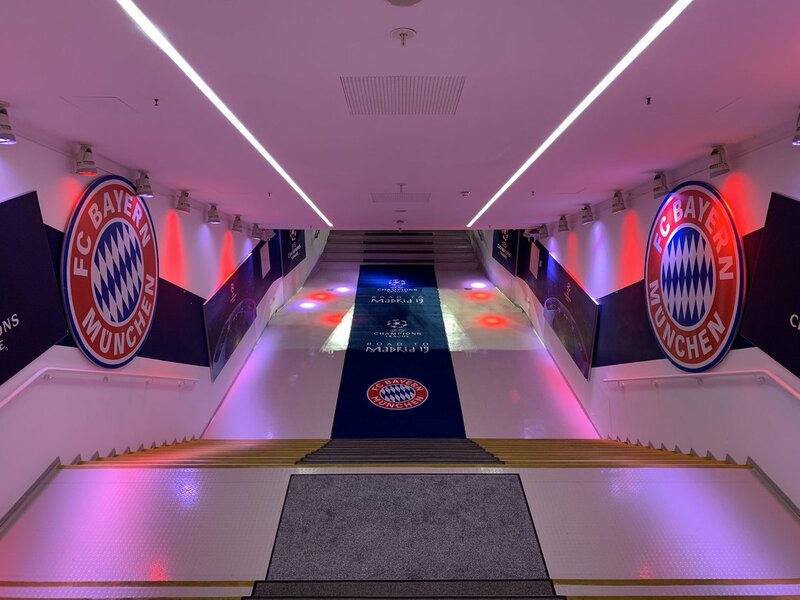 Whether you're in Munich or at home, we want to hear from you today - let us know your thoughts, feelings and predictions below and we'll share a selection in the blog. 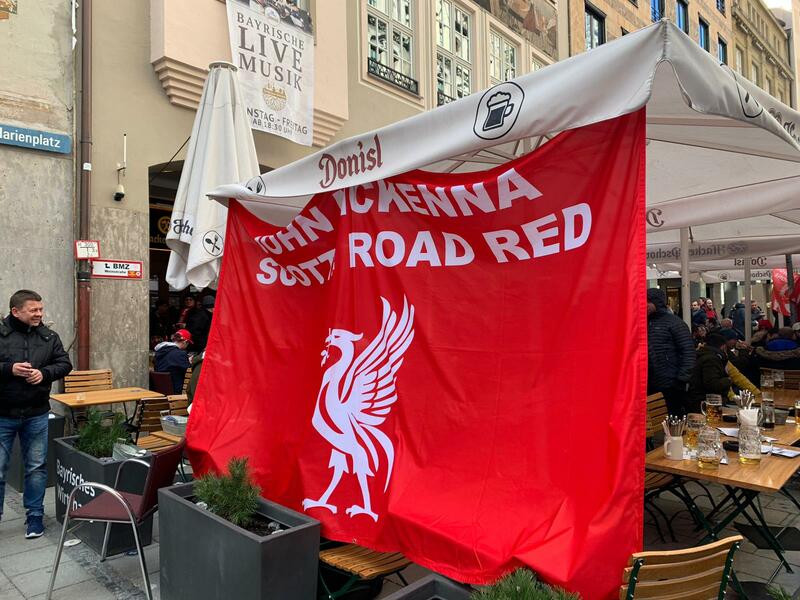 In the last three seasons that the Reds have met clubs from Germany they have not only won the tie but gone on to reach the final of the respective European competition. 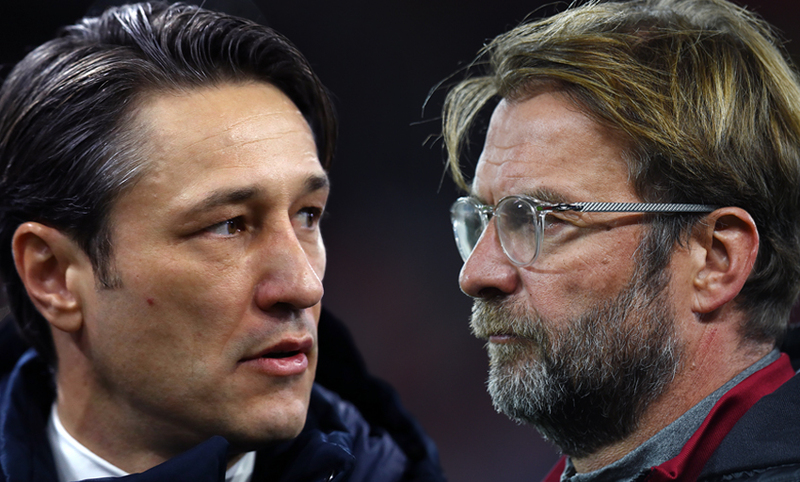 Liverpool are unbeaten in their last nine clashes with German teams and have suffered only one loss in 19 since 1977 – a 4-2 defeat by Bayer Leverkusen in 2002. 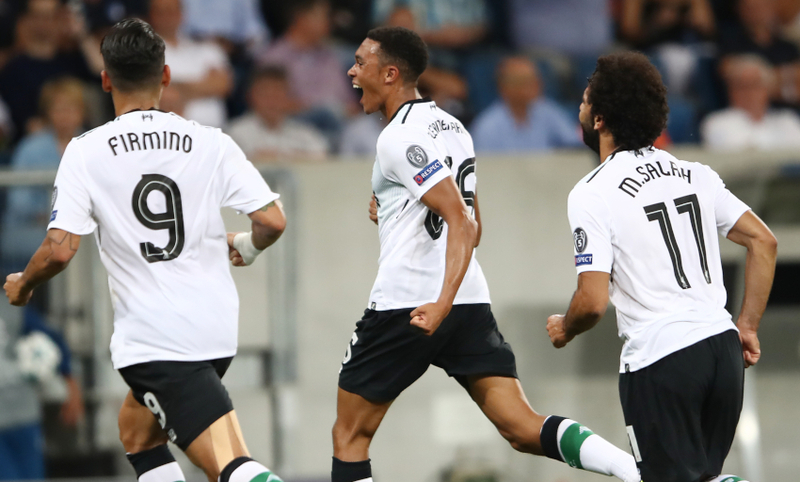 The Reds have progressed five times on away goals in European history, with three of those coming when they have played the away leg second. They last won on the ruling in 2007 when they eliminated Barcelona. 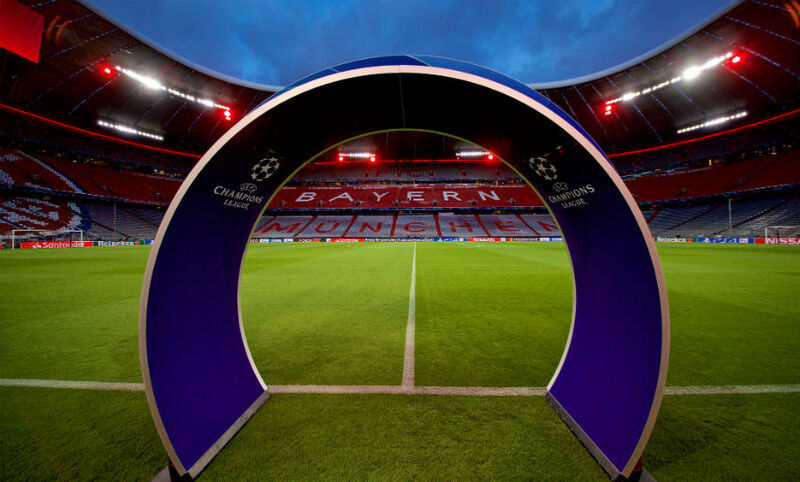 Bayern have lost just once at home this season, a 3-0 defeat against Borussia Monchengladbach in the Bundesliga back in October. En route to Munich via Birmingham, plenty of #lfc fans, lot of love in particular for Wijnaldum as their key midfielder. I think we will win. We have to play calmly, with desire and passion, and patiently. Hopefully we will score and win the game. YNWA. We need an early goal but I'll settle for the first one. That would force Bayern to play more attacking football and give us a good chance to counter-punch. Come on Reds, you can do this. Go out there and show them what you can do and make us proud. 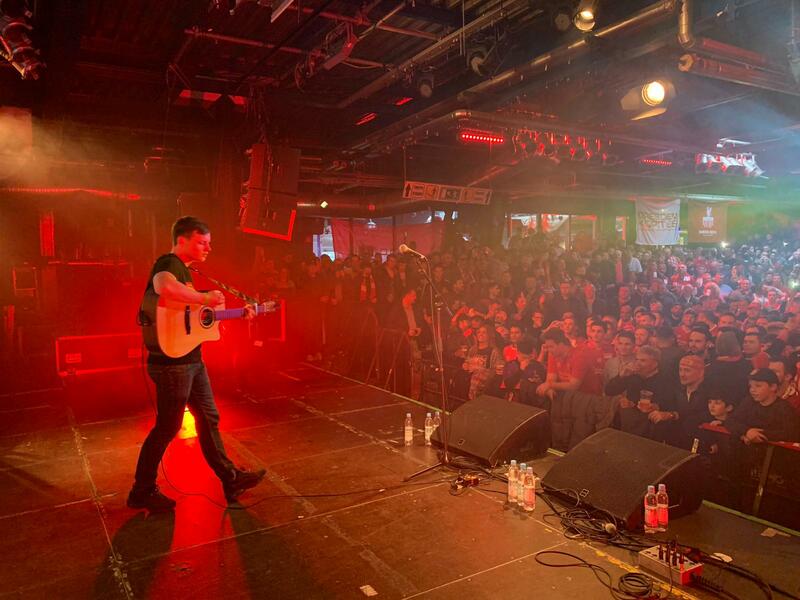 ...it's just began to rain in Munich. Seconds after hitting publish on the post below. We've had a nightmare with our update there, haven't we? We'll make it up to you. Promise. A big matchday calls for an early weather update - we wouldn't want to leave you hanging. 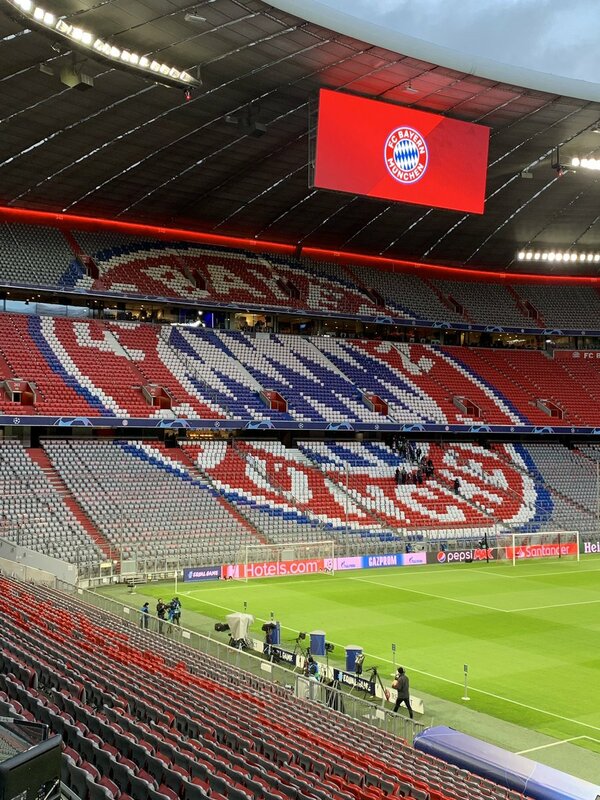 So, the morning sunshine in Munich has turned to overcast skies, although sources inform us it's due to brighten up later this afternoon and there's little chance of rain. It is windy, however. Our trusty thermometer is showing eight degrees on the old mercury gauge, which is expected to dip to around five come kick-off. We're told it'll feel much colder, though, so our advice is bring your big coat. Hat, scarf and gloves optional, as always. Host broadcasters BT Sport have dropped their latest edition of the excellent No Filter ahead of tonight's game. Take a look behind the scenes in the video below. A night that is firmly etched into Anfield folklore unfolded on this day back in 2012. It was the evening when Steven Gerrard struck a hat-trick against the neighbours as Everton were beaten 3-0 in front of the Kop. What's on the Reds' matchday agenda, then? Well, the team are currently training here in sunny Munich, before returning to the hotel for a bit of lunch. They'll then rest before heading to the Allianz later on. This one will test you today. 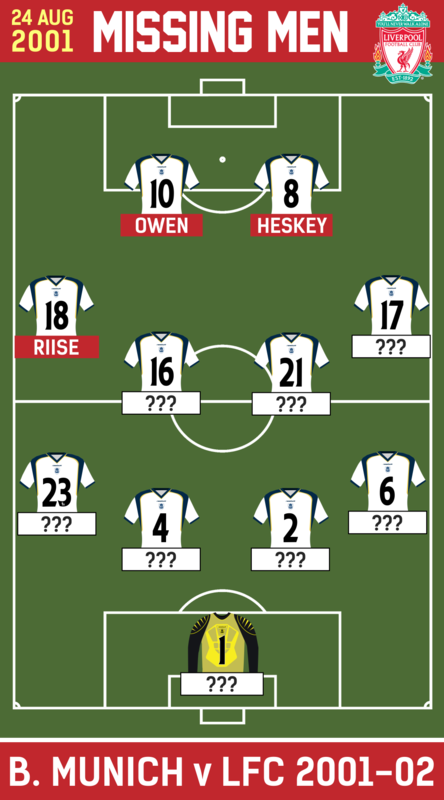 There have been plenty of updates ahead of kick-off about who exactly will be available for each team. 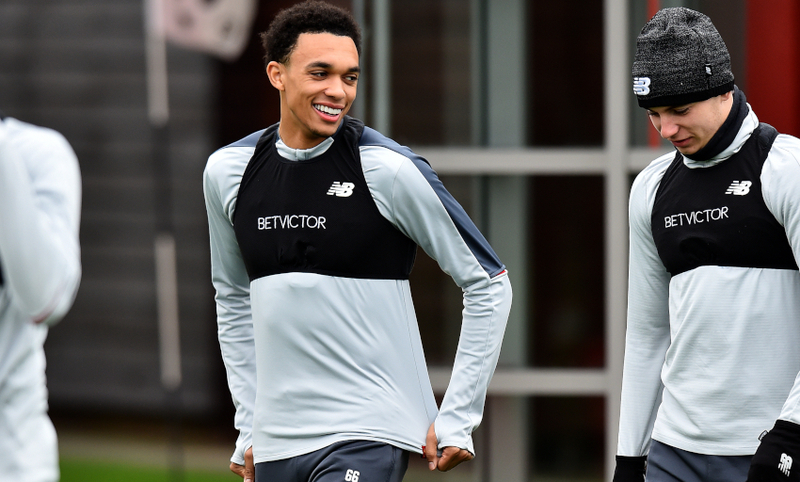 Trent Alexander-Arnold is expected to be fit after sustaining a small issue at the weekend, while Liverpool must check on the fitness of Dejan Lovren and James Milner. Naby Keita is not with the squad due to a minor injury, though Virgil van Dijk returns from suspension for the Reds. 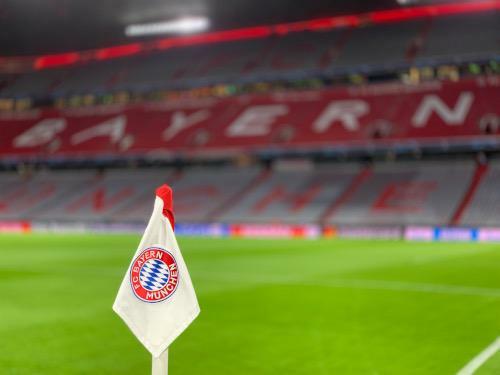 For Bayern, Joshua Kimmich and Thomas Muller are suspended plus Arjen Robben and Corentin Tolisso are long-term injury absentees. More positively for the Bundesliga giants, coach Niko Kovac is hopeful of having both David Alaba and Kingsley Coman at his disposal after they missed the past two league fixtures. 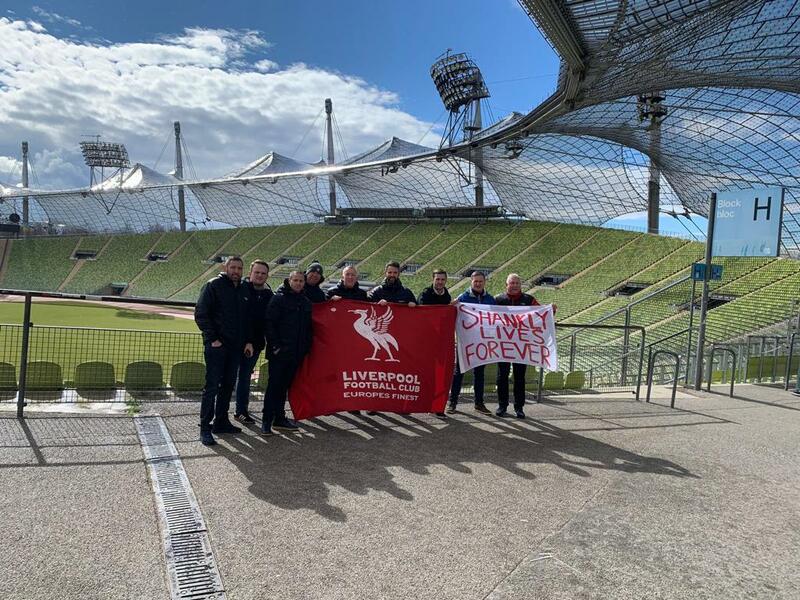 In the last three seasons that Liverpool have faced a German club in European competition, they have not only won the tie but also gone on to reach the final, occurring in the 2005 and 2018 Champions League runs plus the 2016 Europa League campaign. 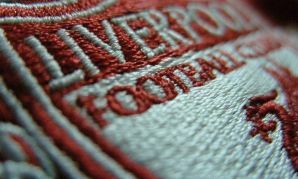 A 21-man Liverpool squad made the journey to Munich on Tuesday afternoon, flying out from Merseyside in the late afternoon, with Naby Keita a notable absentee due to a minor injury. 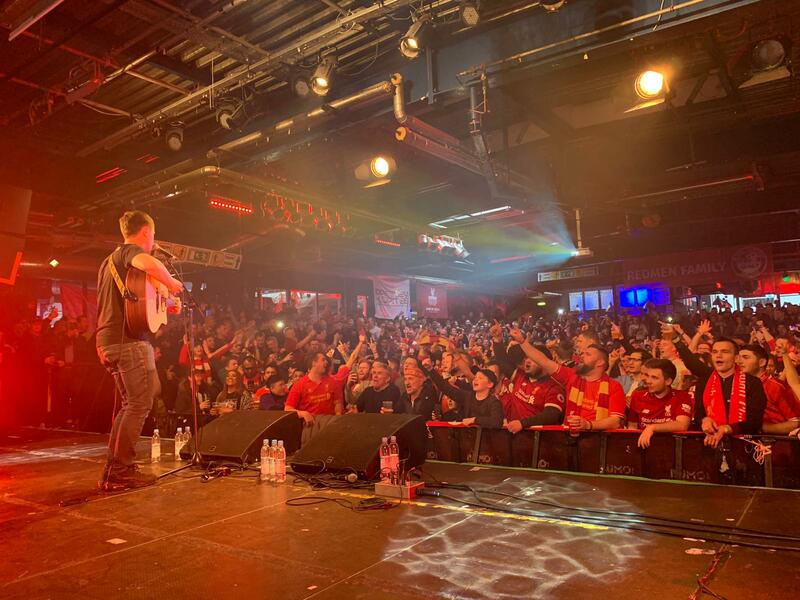 Reds squad: Fabinho, Van Dijk, Wijnaldum, Lovren, Milner, Firmino, Mane, Salah, Alisson, Henderson, Sturridge, Moreno, Lallana, Mignolet, Shaqiri, Robertson, Origi, Matip, Phillips, Kelleher, Alexander-Arnold. 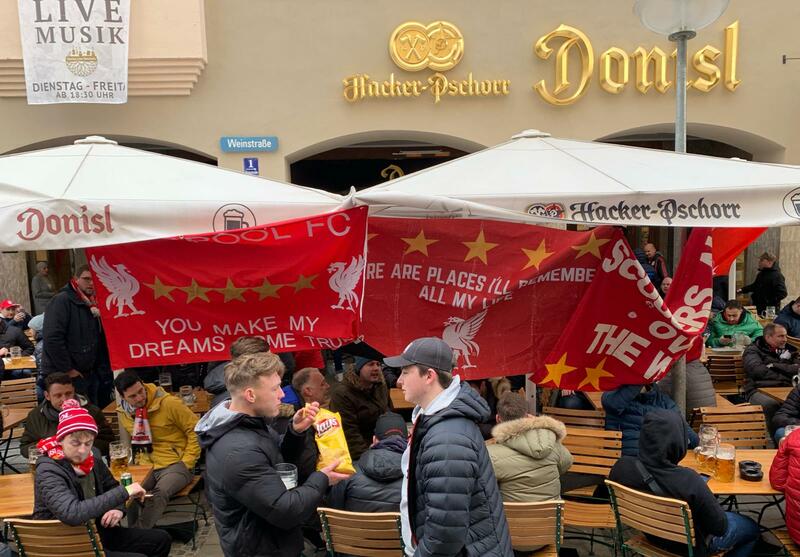 Greetings from Munich, where Liverpool are primed to take on Bundesliga champions Bayern in a heavyweight showdown at the Allianz Arena tonight. 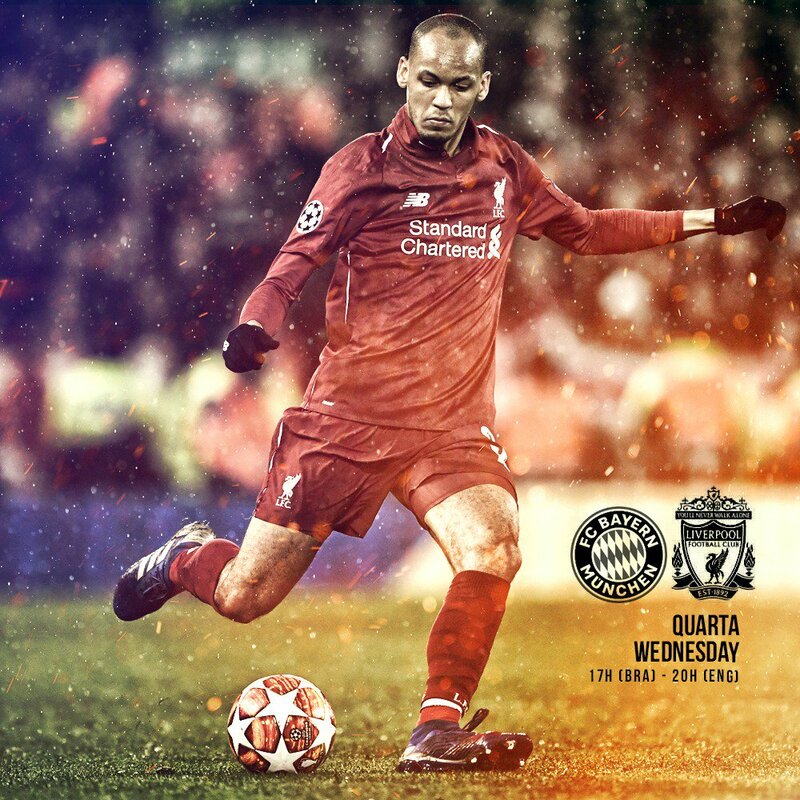 The Champions League last-16 tie is intriguingly balanced after a 0-0 draw at Anfield in the first leg, with the Reds needing a win or score draw to reach the quarter-finals. Stick with us throughout the day as we build up to the game, provide live updates from the stadium, bring you post-match reaction and much more.